The story began in 1890, when the great-grandmother of “Spress Café’s” owners bought the first coffee near Poços de Caldas. The plantation was made in the valley of São Sebastião da Grama, 1200 meters above sea level with rich volcanic soil and unique climate, both ideal for Specialty Coffees. 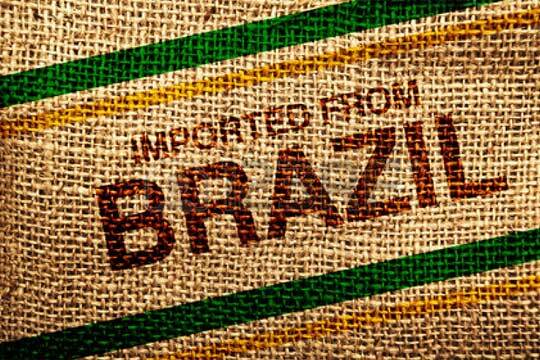 The Brazil Specialty Coffee Association places in your cup the finest coffees grown in Brazil. BSCA, as the Association is known, was founded by a group of growers of high quality coffees to bring to the market their finest specialty products, the very best of Cafés do Brazil. 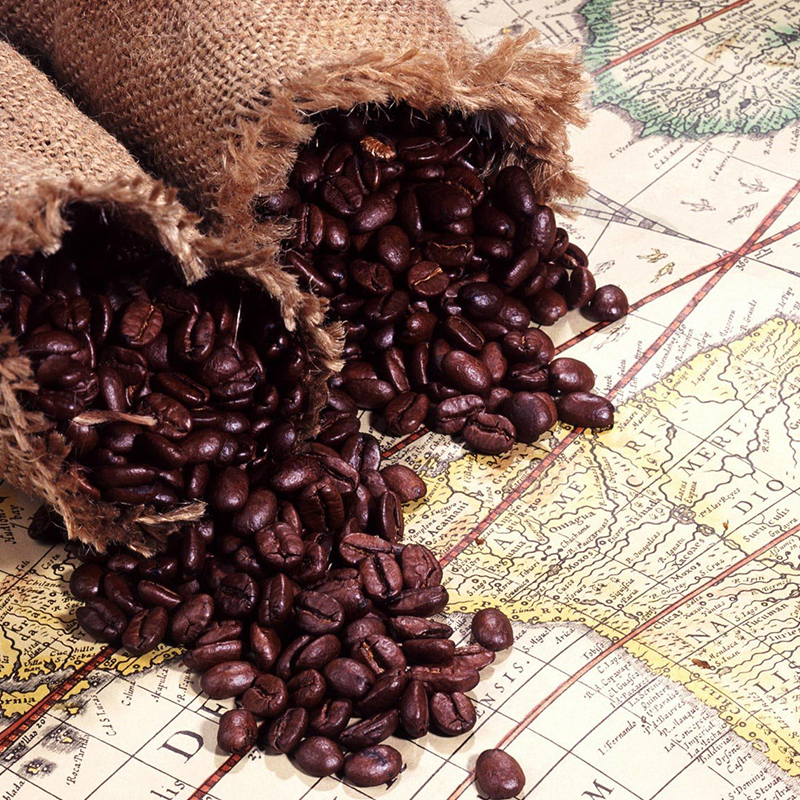 BSCA has members in all areas of Brazil where high quality Arabica coffees are grown: Sul de Minas, Matas de Minas, Cerrado, Chapadas de Minas, Mogiana, Bahia and Parana. In a country the size of Brazil, with a multi-million bag coffee production that provides income for over 10 million people, it is not easy to find the finest coffees. BSCA has hand-picked its members among the most quality conscious coffee growers in Brazil to create a group of superb farms that offer only a selected fraction of their production as top quality specialty coffees. Tradition coupled with high technology and, most important, personal touch enable this selected group of growers, located in the choicest production areas of Brazil, to bring to the market only the finest coffees produced in the country. BSCA is in permanent contact with clients abroad and participates actively in the specialty coffee movement at world level, it help its members to bring the best out of their coffees and to offer products that meet the most exacting standards of excellence. BSCA members customize their coffees to the need of the importer, be it a small independent coffee shop or a multi-store chain. Preparation of a truly special coffee starts with the selection of the area to be planted and the variety to be used. The impact that these choices have on cup quality cannot be changed later by cultivation practices or processing. The choice of the site affects the cup and relates to sustainability. Strict environmental protection legislation requires a balance between plantation, grazing and forest areas. The preservation of natural forests in cherished by BSCA members who grow coffee adjoining forest areas and retain forest strips along rivers and springs. As the Brazil Specialty Coffee Association has members located throughout a wide geographical area, covering different latitudes and climates, it offers coffees with a rich variety of profiles. The dry winters of the Savannah highlands of Bahia and Northern Minas Gerais and their proximity to the Ecuador line yield highly aromatic coffees. The Cerrado highlands of Western Minas Gerais benefit from well defined seasons, uniform maturation and plenty of sunshine in the harvesting season to produce a round cup with perfect balance between body and acidity. The South Minas and Mogiana mountains are well known for coffees with very good body and aroma and a degree of natural sweetness not found elsewhere in the world. Cultivation practices are environmentally friendly and sustainable in all farm areas where BSCA members grow their specialty coffees. To preserve nature is a key concern in all agricultural activities carried out by BSCA members. Water resources are protected and natural forest are preserved. Solid and liquid wastes are used as organic fertilizers in a manner that avoids contamination and preserves wildlife and bio-diversity in air, land and water. BSCA carries the concept of sustainability beyond the physical realm to encompass social and economic aspects. BSCA members are proud to pay their workers wages above the average for the sector and to provide social services to workers and families. Quality that started with variety and site selection and continued with cultivation practices is finished at post-harvesting processing. Selective, manual or mechanical harvesting takes place at the peak of maturation to ensure the maximum volume of ripe cherries, the raw material used to produce BSCA’s specialty coffee. Brazilian specialty coffee growers have a unique advantage in the world. Because of the favorable climate during the harvesting season BSCA members can choose the processing method that best suits the coffee quality required by their clients. The percentages of natural, pulped natural and washed coffees are decided on the basis of market demands but also bearing in mind the option that brings the most quality out of the cherries for each specific lot of coffee. Careful coffee picking and adequate processing take place during the driest months of the year. Sun drying in thin layers, controlled by expert hands, may be completed in modern coffee driers where slow drying and precise temperature control ensure consistent quality throughout the season. Because of the multitude of coffees produced by its members, BSCA offers not only estate coffees and varietals but also a BSCA espresso blend that is available throughout the year in small but guaranteed volumes. The BSCA espresso blend is made with the finest specialty coffees produced in Bahia, the Cerrado, Mogiana, and South Minas mixed in the correct proportions to enhance body, acidity, aroma and natural sweetness. The coffees offered by the Brazil Specialty Coffee Association are backed by expert control of quality performed by both BSCA and independent coffee liquorers. The BSCA Specialty Coffees Certificate is only awarded to the finest specialty coffees that conform to exacting quality standards.